Hi! 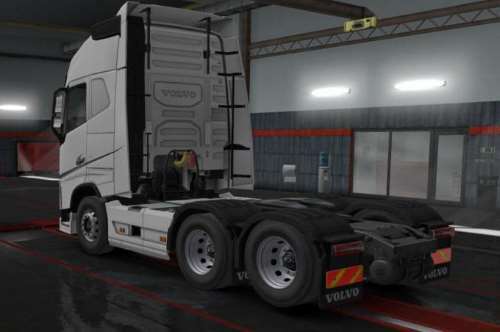 This mod makes second drive axle of 6×4/8×4 chassiss of Volvo Fh 2012 by Scs, liftable. It ment to simulate the tecnology made by Volvo in real life for vehicles manufactured after 2016.